The most space, energy and time efficient filtered drinking water system of its kind on the market. Add to this no requirement for ventilation, and highest instant dispense capacity, and you'll see why Billi is so popular. The Billi Quadra has very compact dimensions allowing it to fit within a 500mm cabinet. The under counter unit is specifically designed to maximise available space under the sink, thus freeing up valuable storage space. The Billi Quadra unit is water cooled which keeps cupboard temperatures low, and does not require the provision of ventilation or ventilation grilles. The Billi Quadra utilises Billi’s unique high performance Thermostore™ technology and insulation materials which operate at a level of efficiency which exceeds 50 times that of a traditional hot water tank. In addition the Quadra range uses a technology which harvests and reuses waste heat thereby making substantial energy savings. The Billi Quadra incorporates an intelligent technology which is a self-learning timer allowing the unit to operate when required. The self -earning timer monitors daily usage patterns and even recognises evening and weekend changes in routine to effectively minimise energy consumption. With the highest immediate cup rates on the market for its kind, the need to queue for hot or chilled drinking water is removed with the Billi Quadra. Filtered drinking water dispensed – instantly. Cuts downtime, cuts inefficiency, raises productivity. All the Billi Quadra units have a published cup rate. This includes the hourly rate, but more importantly the instant dispense. Undersizing a tap to meet a budget is a sure way of storing problems down the line. Our instant dispense rate gives the number of cups that can be dispensed before the system has to recover. With Billi, it will not dispense hot water below the optimum 98.5 degrees C, to ensure the user has a great tasting filtered water experience. And recovery time…just 2 minutes! 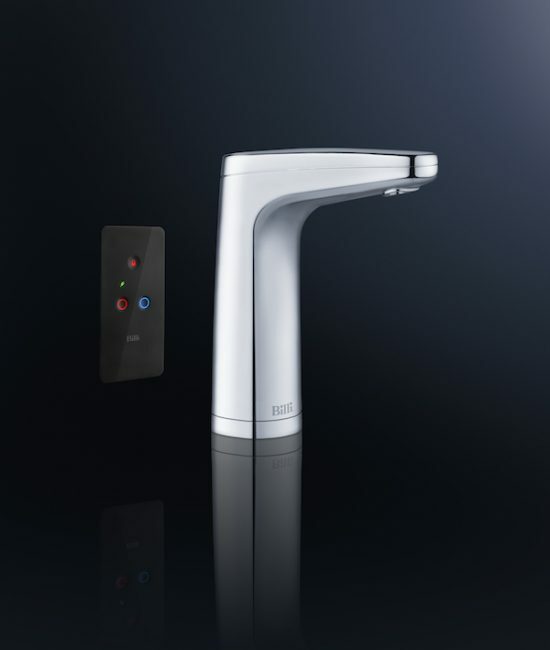 Choose a dispenser from our standard XL Levered, the innovative XT Touch version which has no levers and a clean style with all operation via a touch pad at the top of the tap or the XR remote which has a separate control pad which can be mounted nearby the tap for greater design flexibility. All versions are available with the complete Boiling and Chilled range. 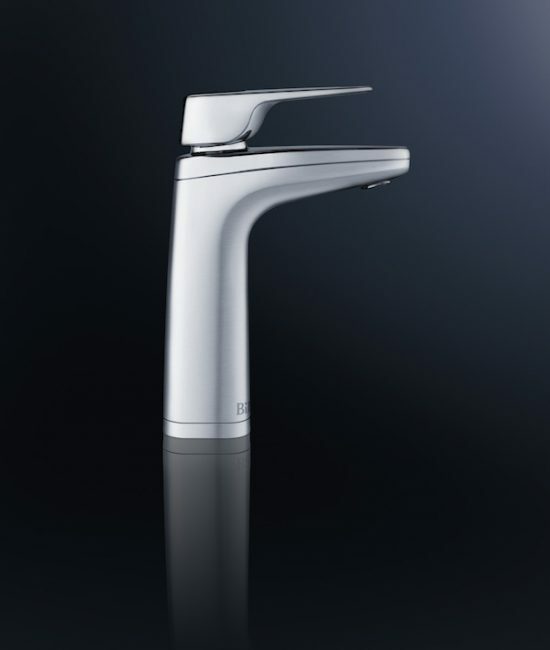 If the dispenser is to be mounted away from a sink, choose our XI Font. The ultimate in modern clean styling, it can be either surface mounted or recessed into the bench top for a completely flush mounting. 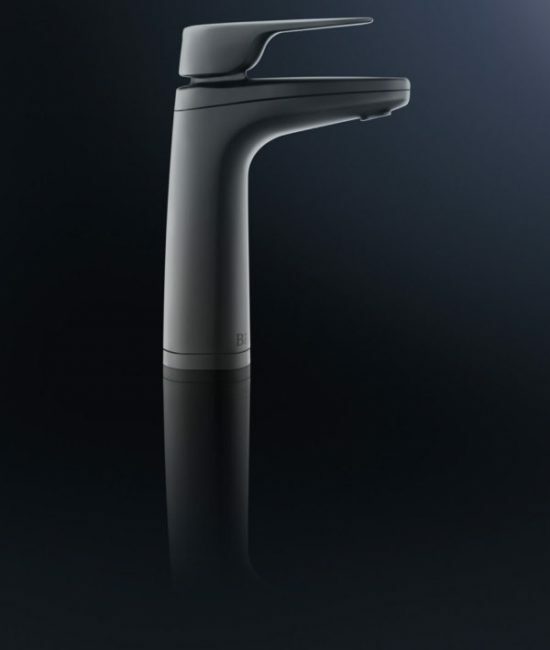 The font comes complete with a 120mm dispenser riser to ensure sufficient clearance for a 250mm dispense height, or an optional 70mm riser for 200mm dispense height. A dispenser riser can be added separately to create extra clearance under for tall jugs and pots. There are two dispenser riser heights available for the XL, XT and XR dispensers, choose between 120mm & 70mm. Within it's boiling and chilling cycle the Quadra systems may emit a small quantity of water through a 3mm pipe into the waste. This is quite normal and over the course of a day equates to a volume of approximately one toilet flush. The energy savings of the Billi system far outweigh any water cost. The Quadra range is water-cooled, and therefore does not rely on ventilation grilles to keep cool. Yes. We supply a 120mm riser as standard with a drainage font, and an option of 70mm riser. 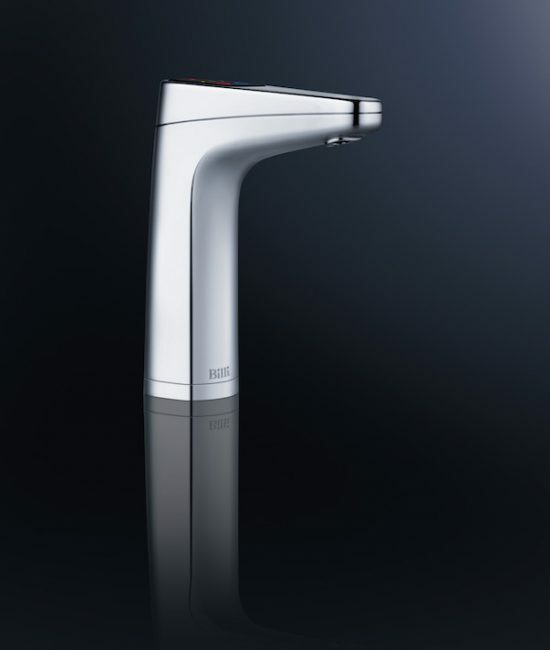 This gives a dispense height of 250mm and 200mm respectively. The tap will stop dispensing for a very short time. 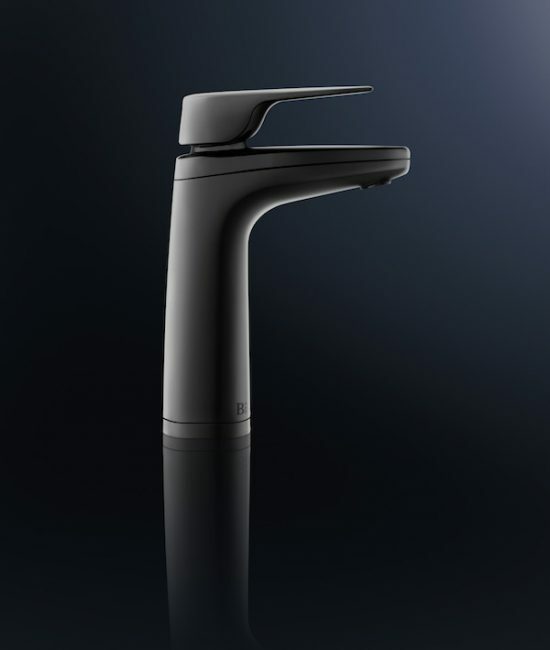 Billi have designed their system to ensure water is dispensed only at the correct temperature. As soon as enough water (2 cup fulls by volume) is heated, the unit will restart dispensing. This is a stainless steel drip tray that is inset into a worktop to allow the boiling and chilled tap to be apart from the sink. It has its own connection to the waste and is often chosen for safety reasons. 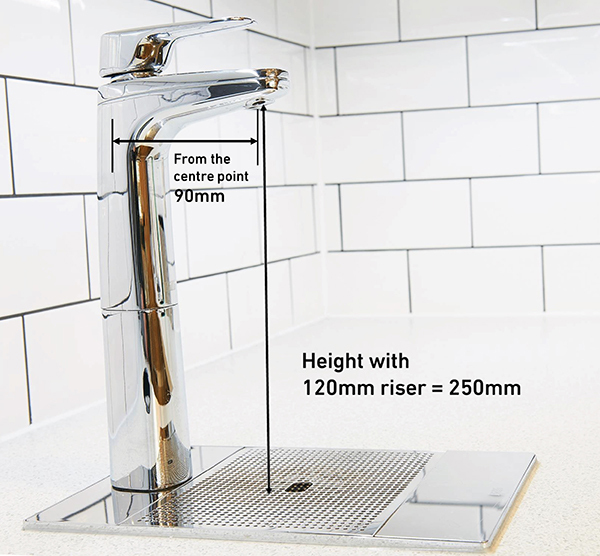 With each font is a riser of 70mm which lifts the tap high enough to dispense into a tall glass or jug. 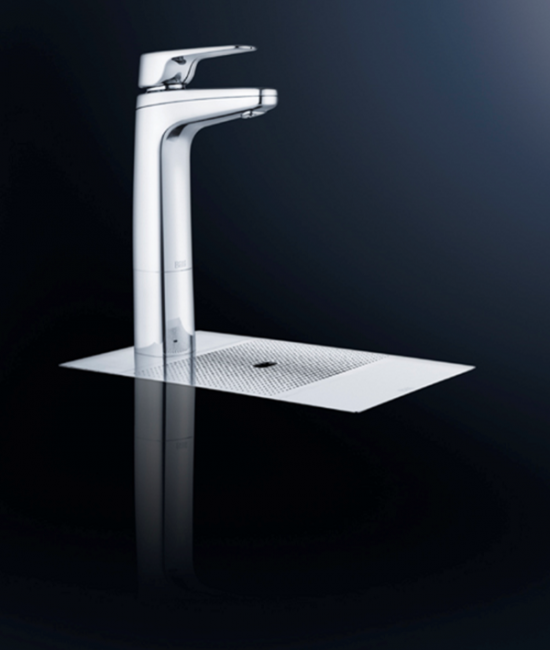 it is optional, although some clients choose to situate the tap so it can dispense over an existing sink. Clickhere for a picture of the standard XI font and XL tap. You can buy directly from us via proforma if you do not have a credit account. Call the sales line on 020 7456 6789 to get your quote. If you have a preferred merchants, please let us know and we will negotiate the same deal for you.